SNAFU! : Peter Brauns Aviation's pic of a Royal Air Force Panavia Tornado GR4 thundering thru the Mach Loop! 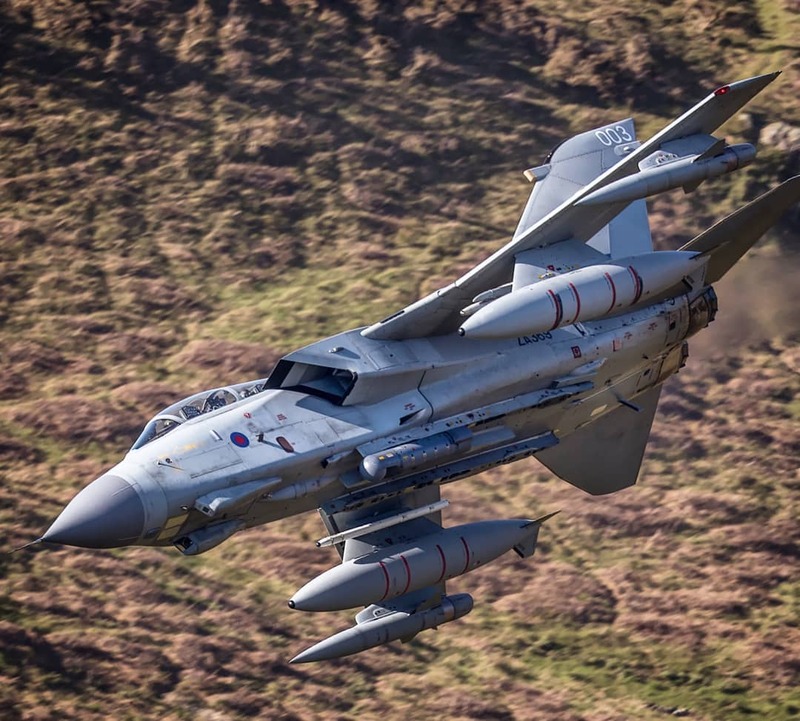 Peter Brauns Aviation's pic of a Royal Air Force Panavia Tornado GR4 thundering thru the Mach Loop!